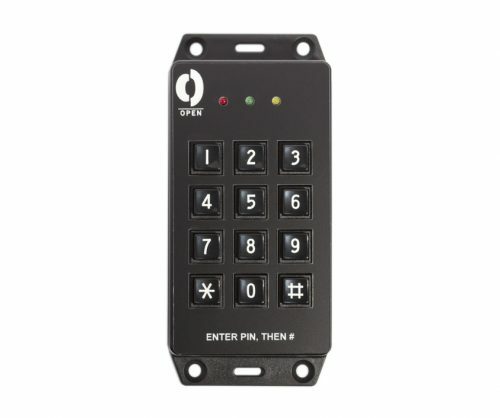 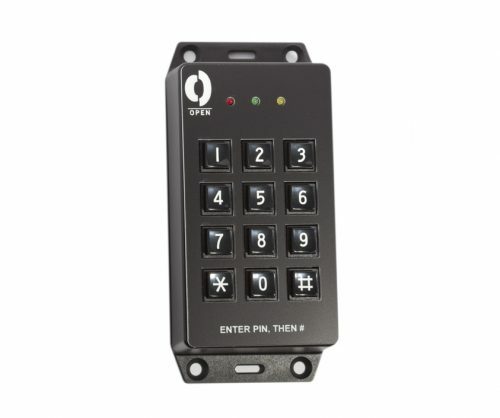 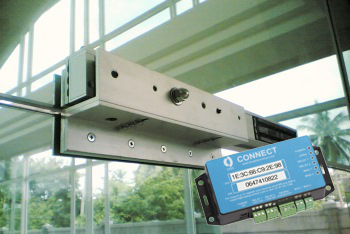 CONNECT can communicate with multiple OPENkeypads to manage access. The CONNECT device comes with a registered sim card to allow installation in under 10 minutes. 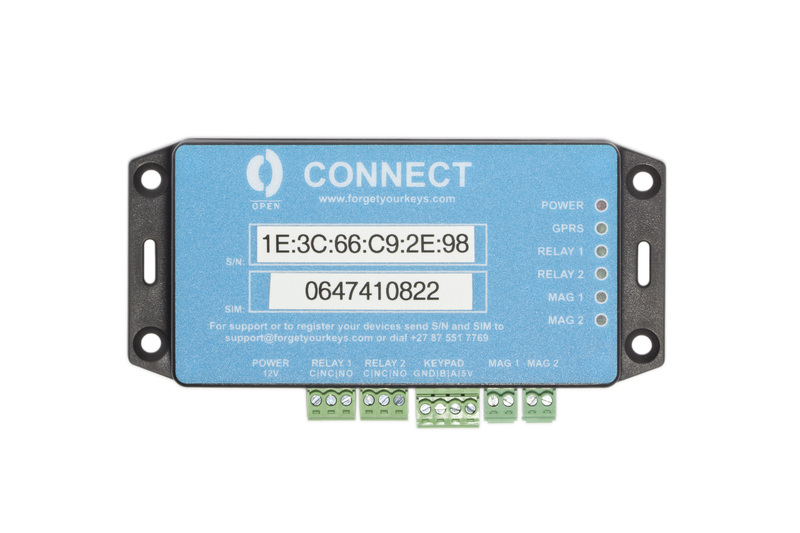 It is furthermore preloaded with cellular data enabling an instant connection. 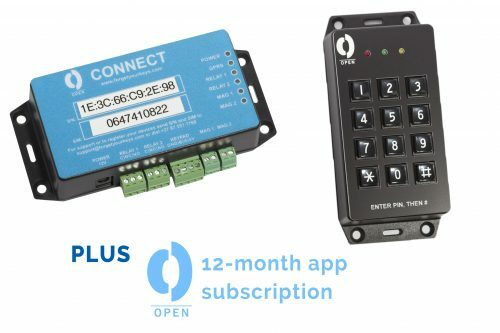 All connectivity charges are included in the monthly subscription costs – therefore eliminating any management of the device by users. 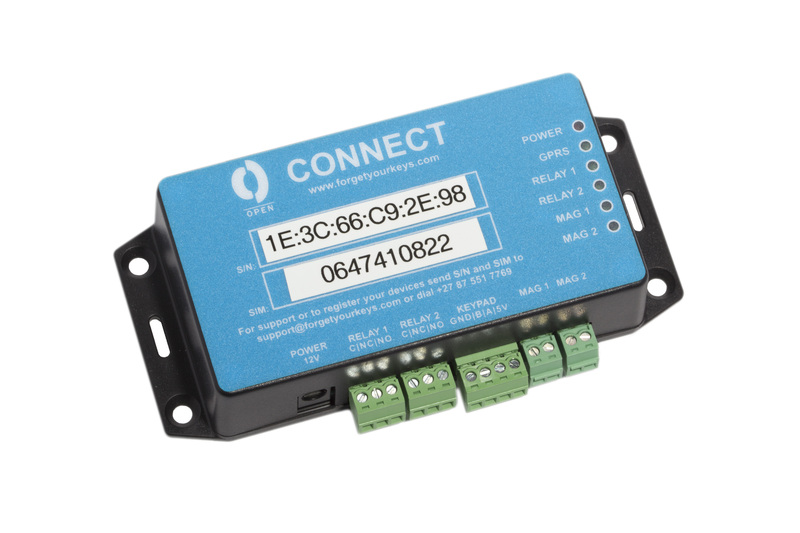 NOTE: It does not come with a power supply (due to it using the current power supply of your gate/ garage) but an optional power supply can be ordered here.